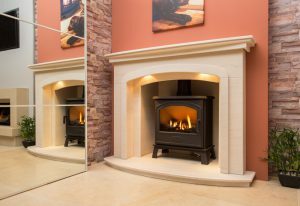 For a range of traditional and contemporary gas stoves, look no further than the fireplace studio to provide a helping hand. Our gas stoves offer you the flame effect of a real fire, plus the heat and efficiency you require. 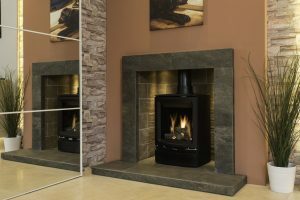 In many instances where there is no chimney available, we can install a stove with its own flue system; as a Gas Safe company you can put your trust in us during the installation process. As a clean and efficient heat source, we have gas stoves to suit every taste, and our skilled team can install the stove in your desired room. You can create a warm and inviting atmosphere in your home with an electric stove, removing any issues with smoke and ash. 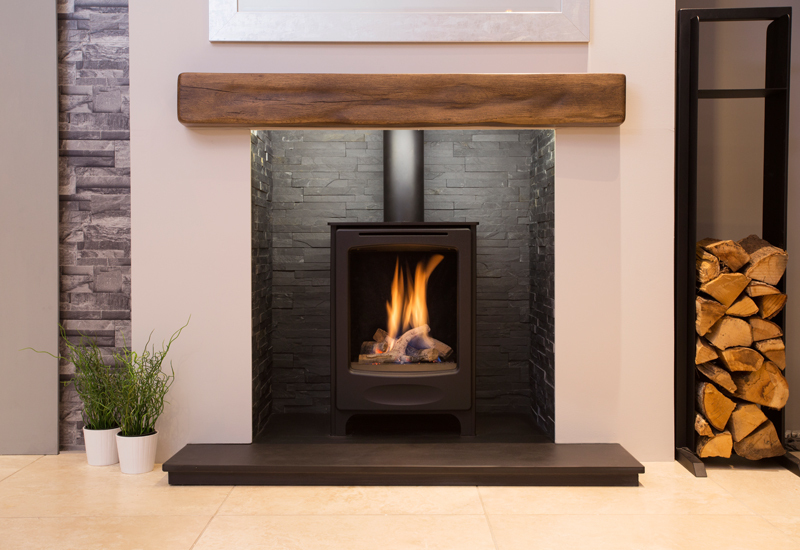 With an electric stove, you have the option of having a realistic log-effect or coal-effect look, eliminating the need for a chimney or flue. Made from the finest materials, our electric stoves will instantly create a warm, inviting ambience at the touch of a button. 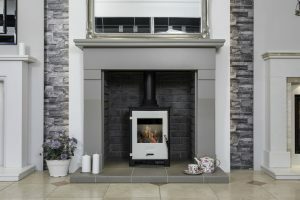 At our showrooms in Bramcote, Nottinghamshire and Ilkeston, Derbyshire, we display a fantastic range of gas stoves and fireplaces, with friendly advisors on hand to offer guidance if you have any enquiries. To learn more about our selection of gas and electric stoves, then simply contact us or pop into one of our showrooms today.